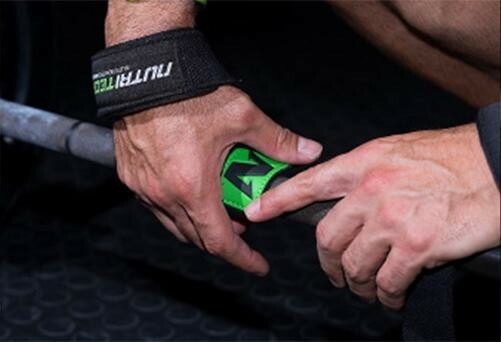 Nutritech Lifting Straps are designed for serious lifting applications, whether you train CrossFit or in the gym. For optimal lifting and bar positioning the NutriFlex padding provides strong support when under tension. 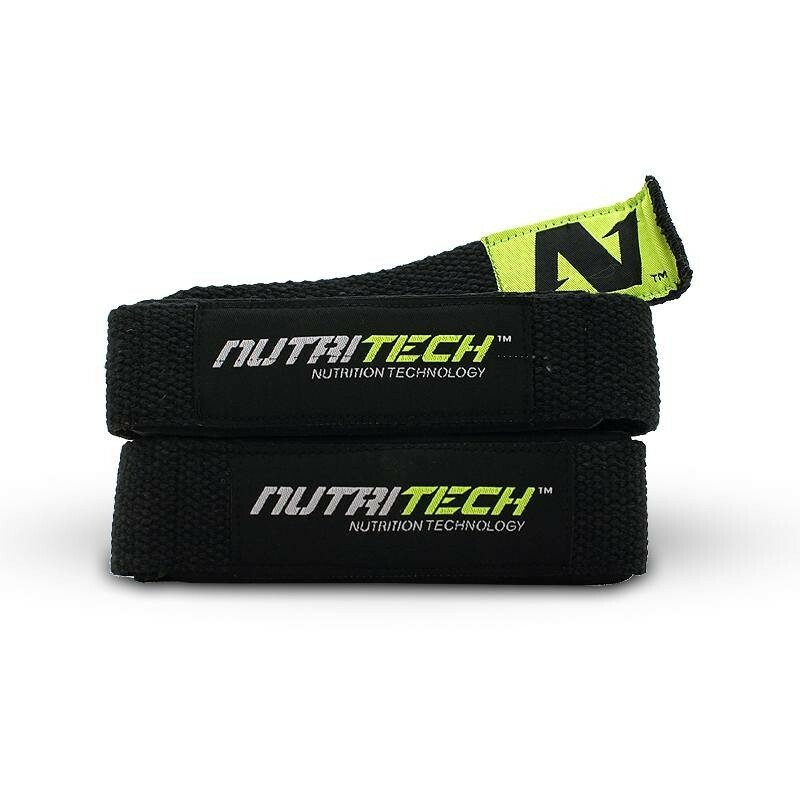 Nutritech Lifting Straps have been designed to be easily washed by using cold water with a mild dish or hand soap. Just lay them flat to dry and always allow straps to FULLY dry between uses.